I headed back to London today after a lovely weekend in North Wales with my sister and Nana. It was great being back in Wales, the rolling green hills and mountains were a welcome change from south east London. Before I got dropped off to the station we even managed a quick trip to the beach. 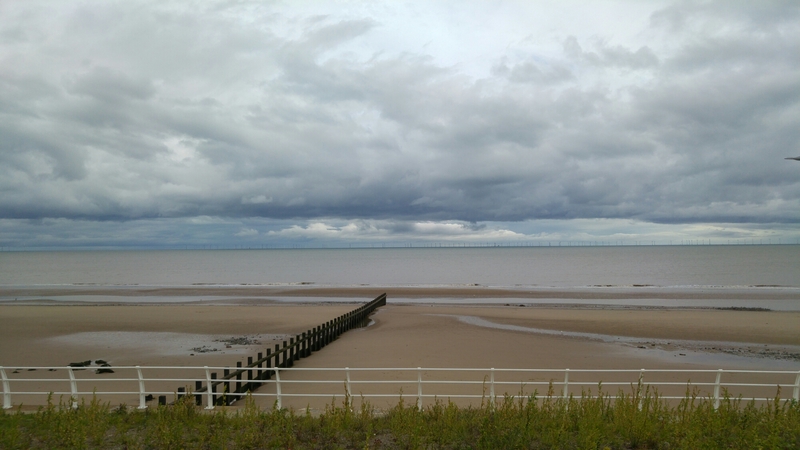 It was much cloudier day today in Rhyl than yesterday but I came back to glorious sunshine in lomdon – Nic and I went for a nice walk and delicious dinner at an Italian restaurant on the Crystal Palace triangle.